upcoming Toyota cars in India 2017, source via - google search, tech news. Upcoming Toyota cars, here is a list of the cars which Toyota is going to launch in the coming year. Toyota has offered till date the best-engineered cars and quality cars in India and has launched its first Qualis in the year 2000. At the time it was the best vehicle amongst all of them and was a success on Indian roads. The recent launch of the Toyota company was the Innova Crysta which replaced the old model of Innova. The Japanese auto major is now planning new cars for India in the next two years. Here is the list of upcoming Toyota cars In India. new Toyota Fortuner India launch, source via - google search, tech news. 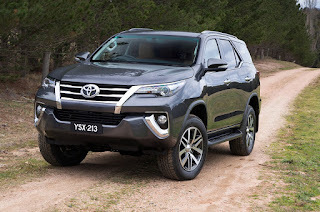 New Toyota Fortuner - current Fortuner has been the best selling SUV in India. 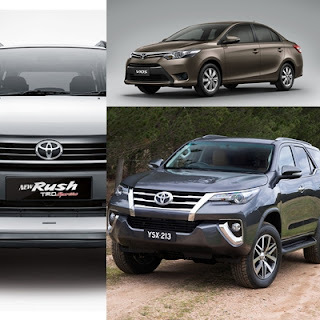 Toyota's new generation Fortuner is already on sale in several global markets and is the generation SUV with loads of changes in terms of design. The overall design of the Fortuner has been changed and it has been more muscular, front grill of the same have been changed, LED elements have been added. The interior of the car will be of dual tone and on the premium side of Corolla. The new Fortuner will come with a choice of two engines, 2.4-litre and, 2.8-litre GD diesel engines. Toyota Vios India launch date, source via - google search, tech news. 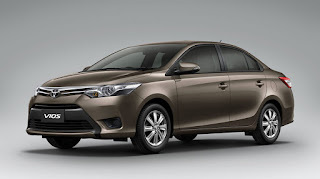 Toyota Vios - The company has not been so successful in the previous launch of Etios. Vios will be a car in the segment of honda city and Maruti Ciaz. The interior of the car is not as simple as it was in the Etios, It has been inspired by the Corolla interiors and features dual tone of black and beige colours. The small chrome inserts and the brushed aluminium accents feel luxurious. Toyota Rush India, source via - google search, tech news. Toyota rush - This is a segment where the company has to enter and it is said they have a great success in the segment of compact SUV. 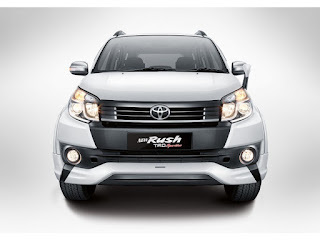 Rush is a car which is going to start its compact SUV journey. In some of the Asian market, it is being sold as Daihatsu Rush. This SUV has a look of a small Fortuner, it will be a 7 seater which can be compared to Maruti Breeza and Hyundai Creta. It will have 1.4-liter petrol engine and 1.5-liter diesel engine as of Toyota corolla Altis. These are the cars which we expect in the near future.